For many, the most stressful part of air travel is the waiting at the airport. 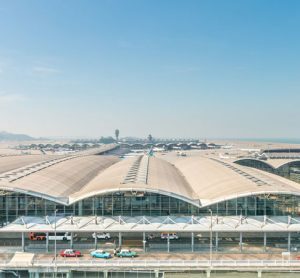 Crowded terminals and longer queues and wait times for check-in, security, customs, baggage claim, and even taxi queues quickly turn anxious travelers into frustrated passengers. 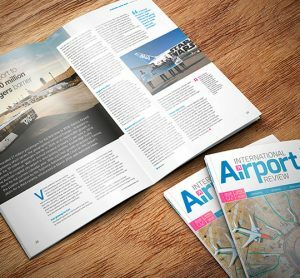 With global air traffic on the rise—the International Air Traffic Association estimates the current volume will double by 2035—airports are scrambling to deliver high quality service and an exceptional experience to ensure travelers choose them instead of a competitor airport. 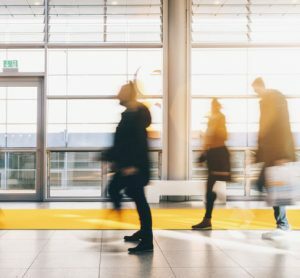 Many airports have implemented a Passenger Flow Measurement or Queue Measurement System (QMS) to track and quantify the number of passengers waiting in line and for how long. Some airports are even using this data to display estimated wait times and keep passengers calm. 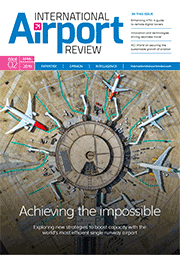 Unfortunately, measurement systems alone aren’t enough to make an airport efficient and responsive to passenger needs. 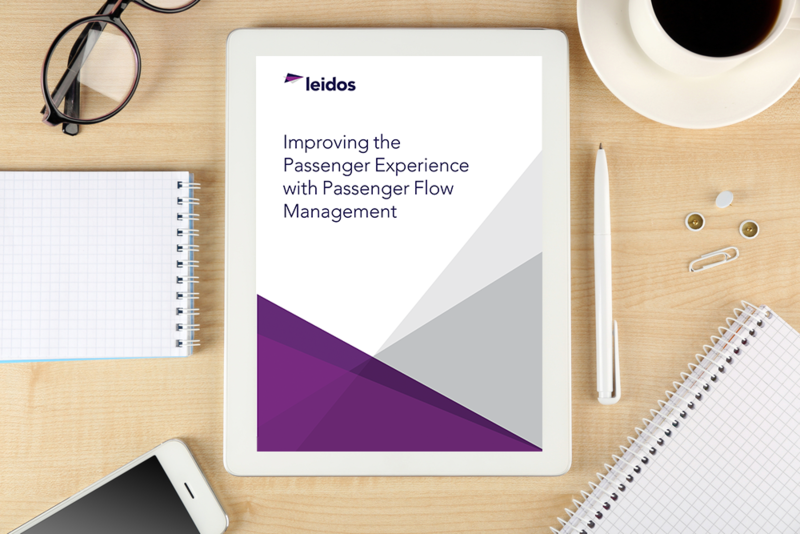 This white paper discusses the shortcomings for those who rely solely on measurement technology and reveals how a Passenger Flow Management approach can help airports optimise wait times, reduce overhead, maximise revenue, and improve the overall passenger experience. 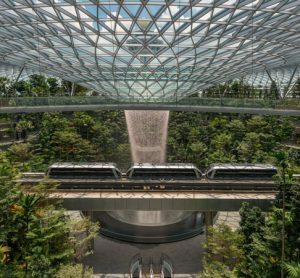 It also highlights sensor technologies that can be implemented to further understand passenger volume and activity and improve the passenger experience.